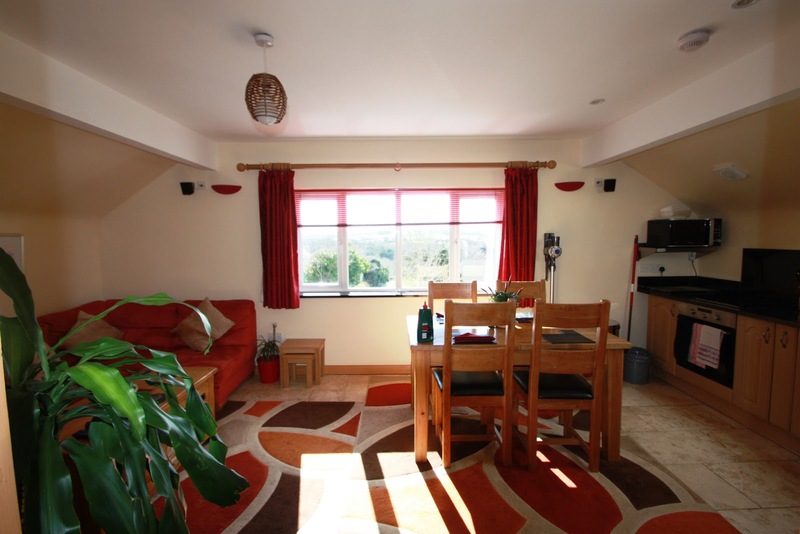 Aalin Thie Apartments is in a quiet cul-de-sac with views across the beautiful Manx countryside on the Isle of Man. The apartment is perfect for a memorable break away. 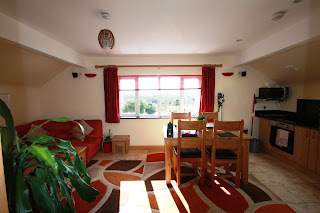 Inside you will find an open plan dining room and kitchen with a relaxing corner sofa. You'll find all the appliances you could need, as well as top of the range crockery & glassware. The open plan living area has a home cinema with Plasma Digital TV/DVD player with Dolby surround sound and Sky TV including sports and movies. 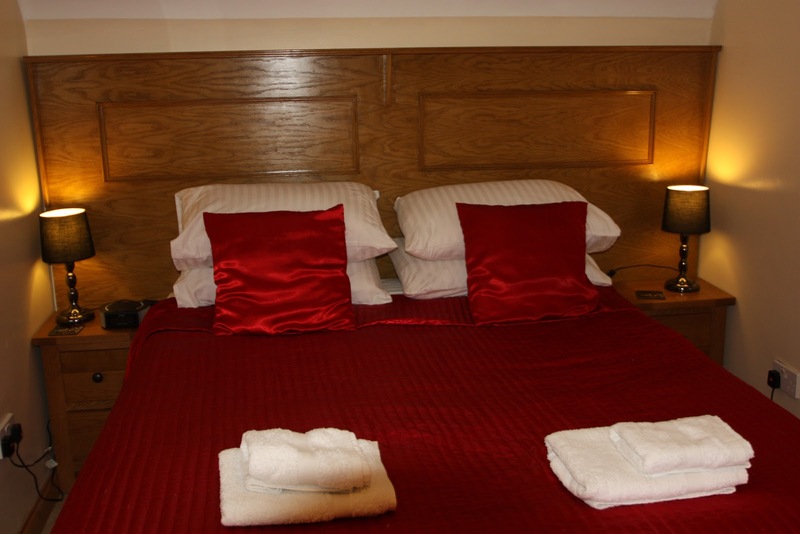 The bedroom has a king size bed with a deep mattress which can be split into 2 singles if required. The property has several patio areas and a BBQ area. An ideal place for a spot of al fresco dining. Aalin Thie is a short walk to Douglas. The Manx Electric Railway takes you through Douglas, Laxey and Ramsey. You can also visit Douglas’ Promenade or climb Snaefell.